.. i’m not actually in a hurry, but many times i have fallen in love and thought the person was already the right one, but was not. .. maybe i should start including this in my nightly prayers to god. happy heart’s day everyone! This entry was posted in quote unquote and tagged fr. 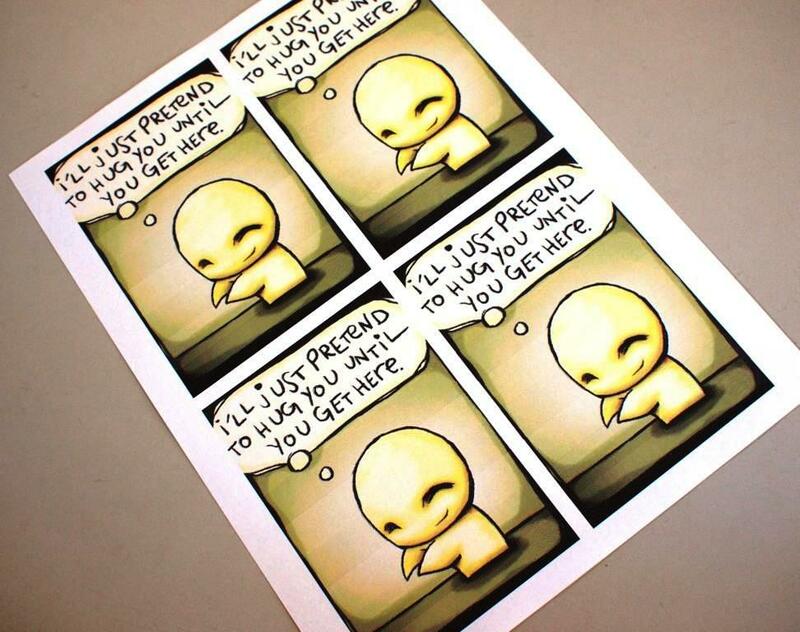 melvin castro, pon and zi, relationships, valentine's day. Bookmark the permalink. .. i hope so ingrid. i’ll patiently wait for that right time. .. hi mordsith, today is single awareness day. hehe. tama yan rob! you can’t hurry love talaga! but you can still pray to god for it! .. oo grace, love may come unexpectedly. pero sana, next time for me it’ll be the right person. “.. maybe i should start including this in my nightly prayers to god.” you do that, rob. he listens to the honest heart ;), saka alam niya kung sino ibibigay sa yo hehehe. .. sabi ko nga kay god kagabi, paano po ba yan natapos na naman ang valentines. haha. you just cant really take this commitment easily. love is deep. .. i agree with you dong, but there are instances that one can be bllinded by someone. take the risk, face the consequences. single pala si kuya rob? i didn’t know that. hmmmm. so how did you spent your valentines kuya? i spent it with my friends. group date here, group date there. that’s the advantage of being single. you can be with anyone in valentines. agree? .. single muna poot, haha! i spent my valentine’s day as a usual day at work. .. iba pa rin kasi when you spend it with a special someone. you cannot hurry love but you cannot just sit tight and wait for it to come to you. you got to be proactive – you have to mold the love, that comes your way or you come to it, to your idea of what love is all about. otherwise, you are better off staying single LOL. the problem with waiting paitiently is that after a while you’ll tire of waiting and start questioning whether she/he passed by while you weren’t looking or if you accidentally let him/her go. however, i still believe in fate when it comes to love. kung ukol sadyang bubukol – at di pwedeng isnabin ang bukol. .. hi ewok. i have actually met people who has started that ‘questioning phase’ of their lives. as for me, i have not been on that level – yet. lol. .. and yes, i also believe in fate. pero kung walang pupukol, paano magkakabukol?! hehe.